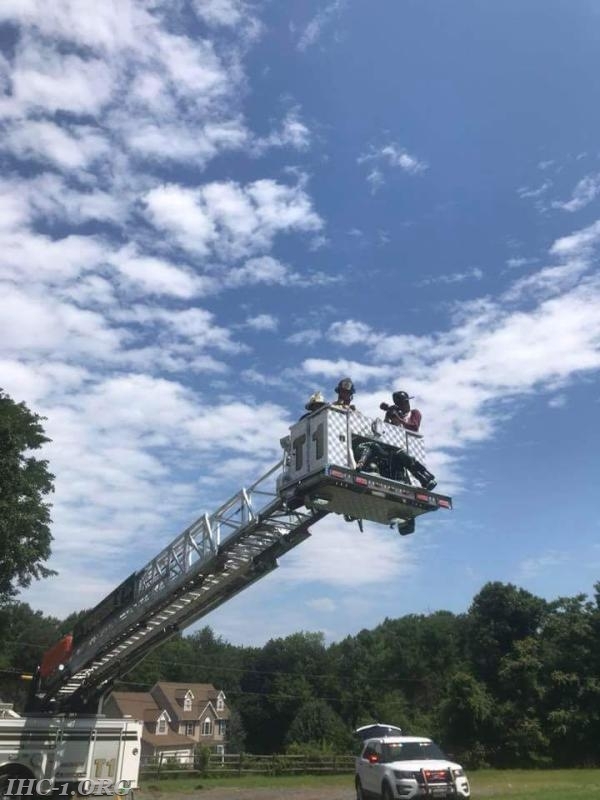 The Independent Hose Company was selected by Maryland State Fireman's Association in cooperation with First Arriving Video production, to participate in a new recruiting video across Maryland. The recruiting video is being produce to promote fire service participation and diversity within the fire service. 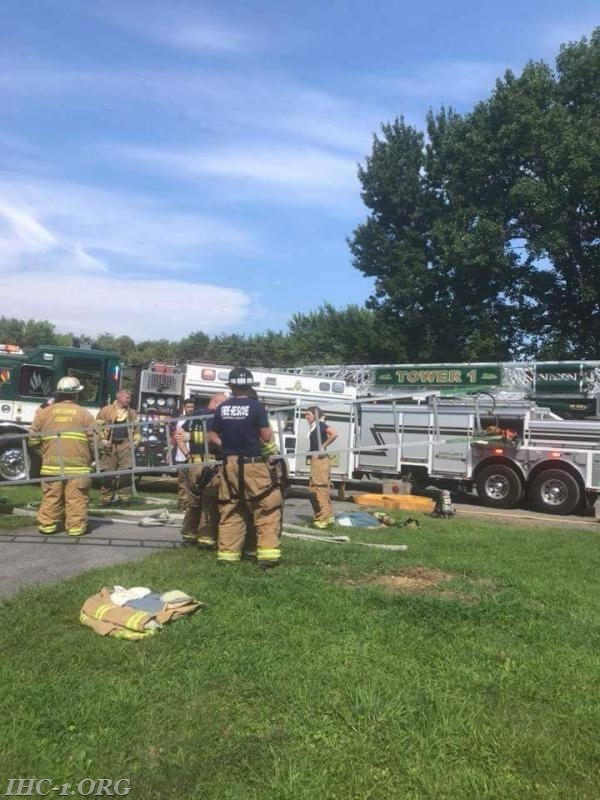 We would like to thank everyone for their hard work and participation in the hot temperature's over the last couple of days. 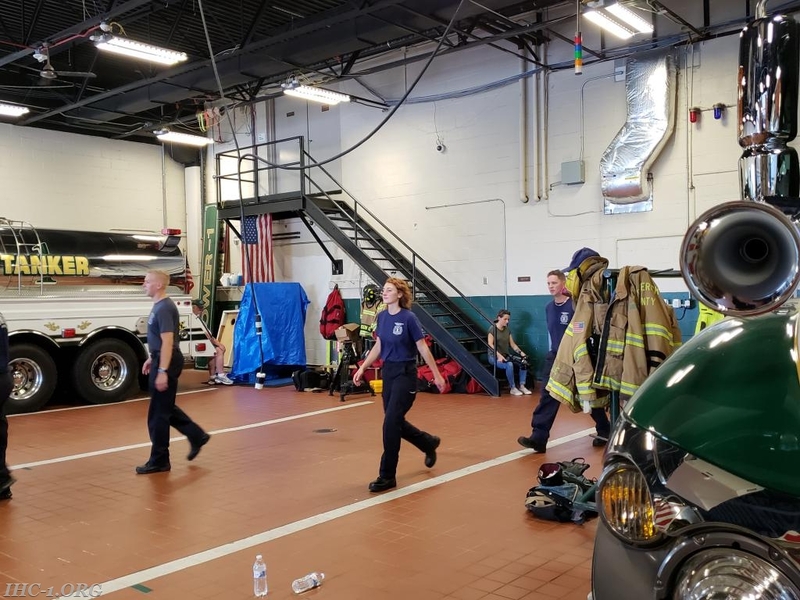 Personnel who participated worked with on a mock fire and EMS scene. 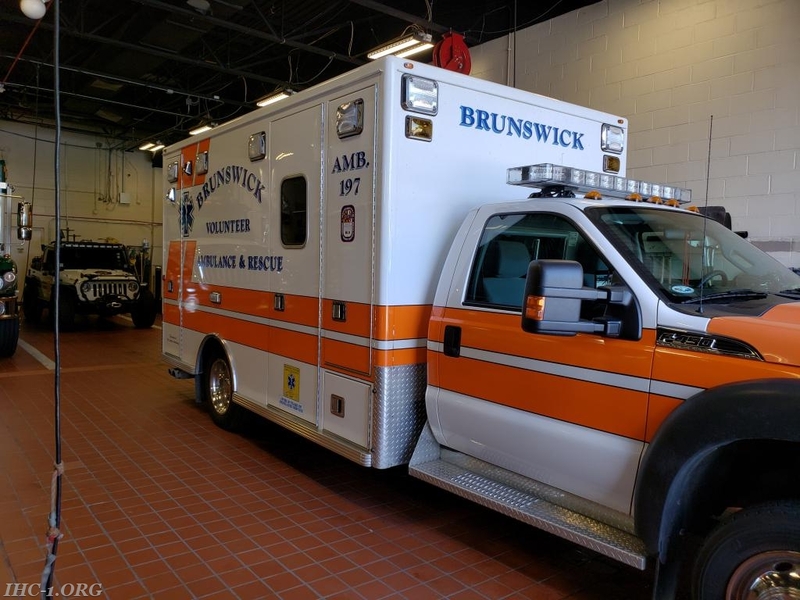 We would also like to thank Brunswick Volunteers for the use of Ambulance 197 to provide service to our community while our units were being used in the short film. The professionalism and work ethics shown by all involved, will ensure a quality product. 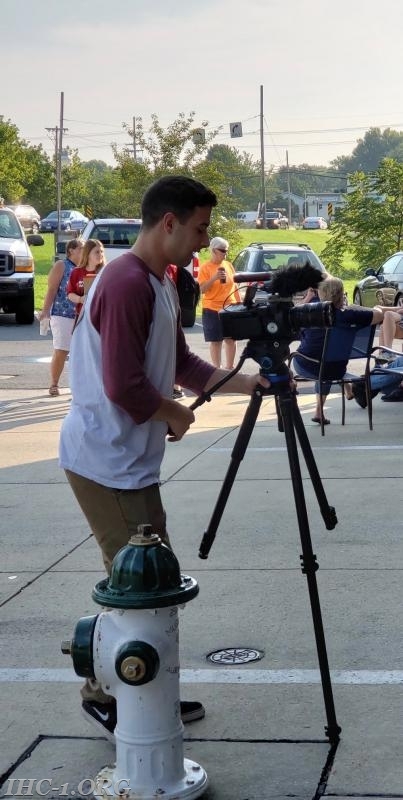 We look forward to the release of the final video soon.